Feel confident in the water. Feel confident in the water. Designed to deliver a precision fit, ultimate comfort and maximum leak-resistance, this stylish goggle is made for training. 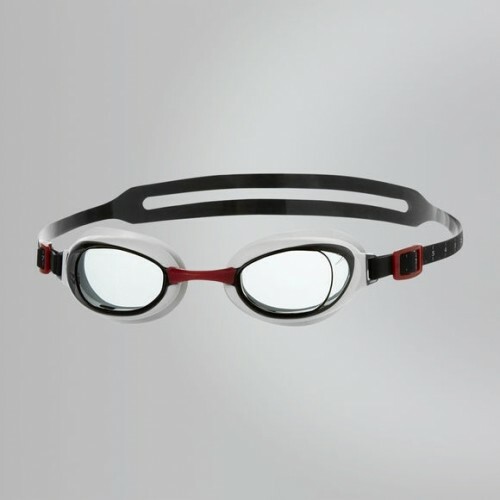 Featuring Speedo’s most advanced goggle technology ever - IQfit™. 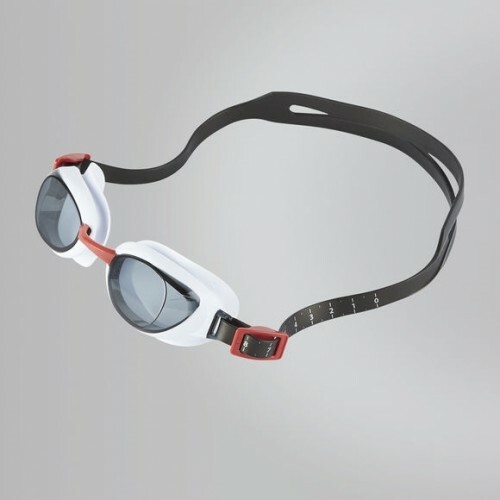 Features & Benefits Ideal for training – Durable for regular use – The perfect accessory for the competitive swimmer Smoked lens- Provides protection from sunshine. 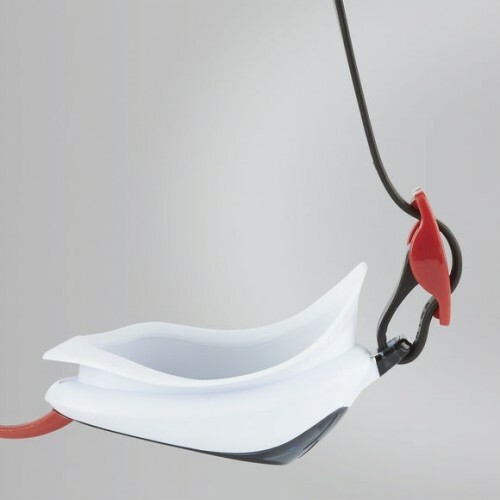 Ideal for outdoor swimming. 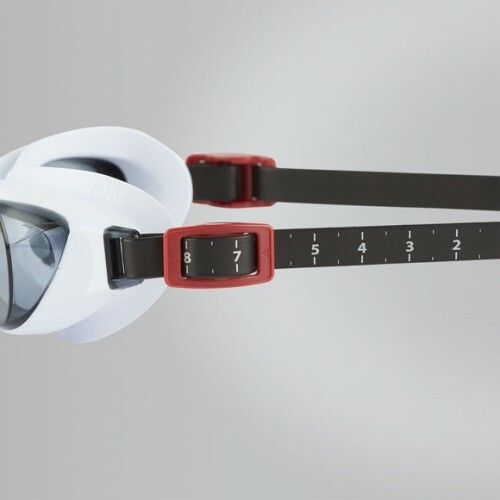 Engineered for serious swimmers, IQfit™ delivers an unparalleled goggle fit Patented 3D goggle seal – Hugs the contours of your eyes, without leaving marks, for maximum leak resistance.